We stock a range of PVC Ceiling Panels in Standard White 5M lengths, complemented by our White or Chrome PVC finishing trims. Our White Celing Panels are a 250mm flush panel without feature grooves - this distinguishes them from standard PVC panelling used for hollow soffits and gives a neater finish. If you prefer to make a feature of your ceiling panels we suggest you use the white and silver inlay version. 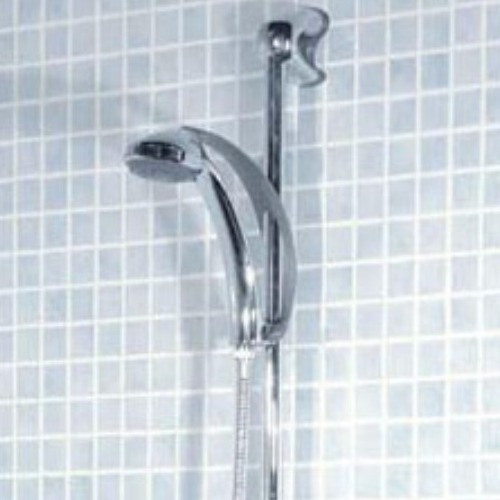 This works exceptionally well in bathrooms with plainer walls. All of our standard white ceiling panels are Class 3 Fire Rated and can be used in conjunction with LED downlights.